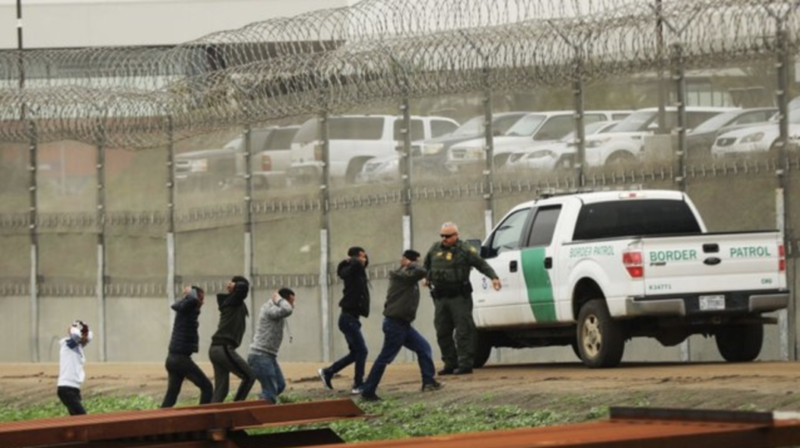 Border patrol is releasing lawless foreigners into the Rio Grande Valley. This is a National Emergency. President Trump needs to shut down the border now, and secure our border once and for all.